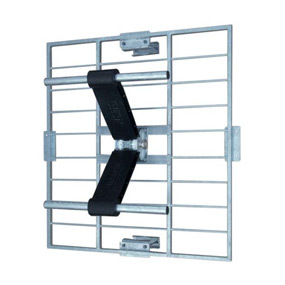 Antenna panel with 2 dipoles and reflecting grid in hot dip galvanized steel. 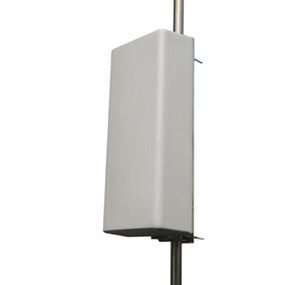 Suitable for VHF stacked array or 90° couplings antenna systems. Broadband 174 ÷ 230 MHz. Suitable for stacked or 90° couplings arrays. Broadband 470 ÷ 862 MHz.